Starting June 8th, Dragoon will be distributed by Crescent Crown in the greater Phoenix area. Today was our last beer delivery to our Phoenix accounts. 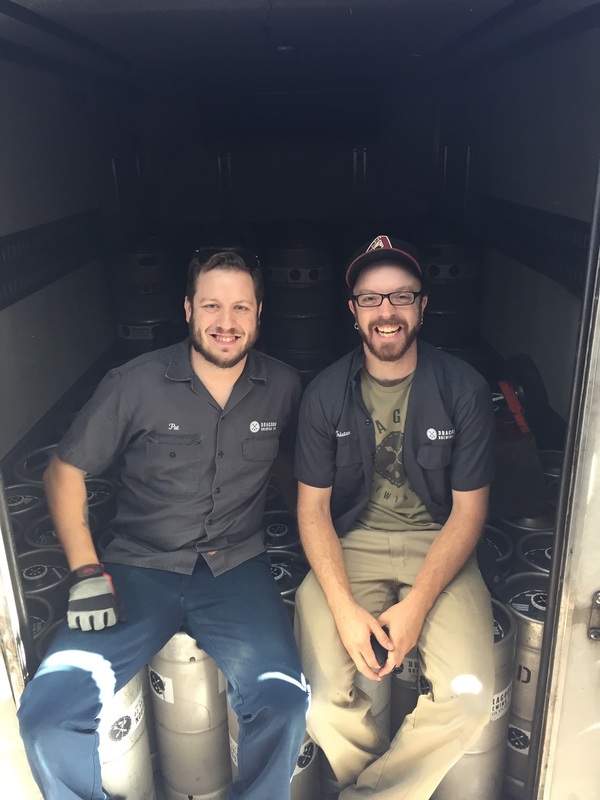 Pat and Tristan are really going to miss those long, fun rides in the delivery truck. 101 beauties packed up in the delivery truck for our last Phoenix run!